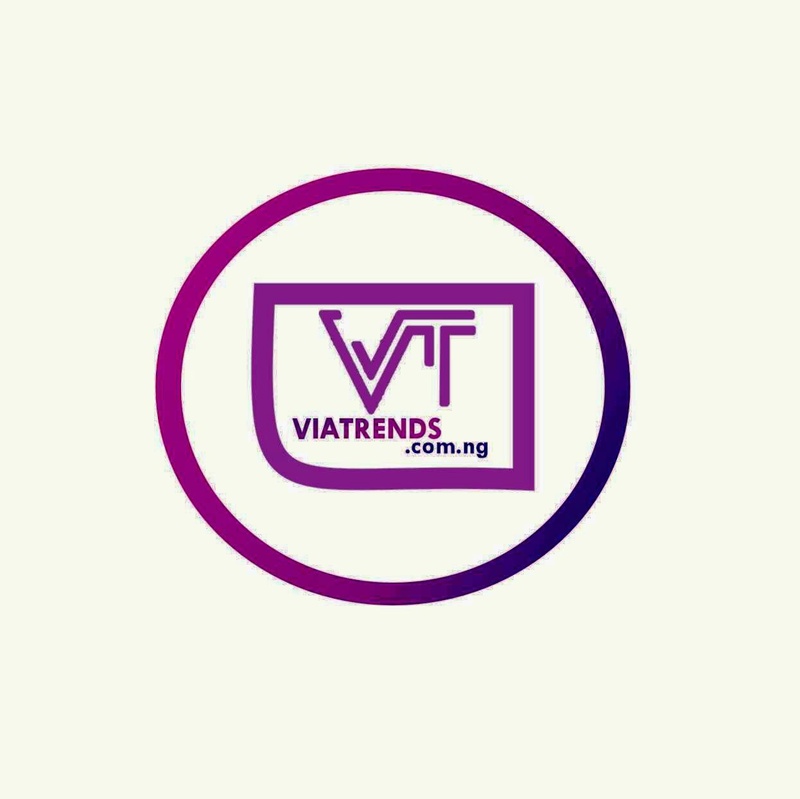 Linda Ikeji’s baby daddy, Sholaye Jeremi has finally spoken after the birth of their so, Jayce Jeremi. 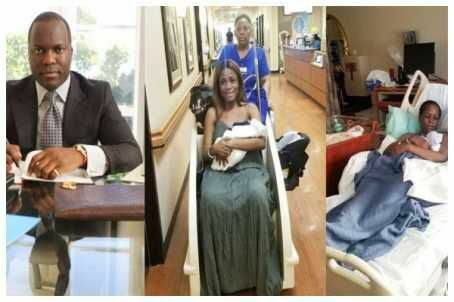 The Delta Oil Magnate Sholaye Jeremi who is responsible for putting Billionaire blogger Linda Ikeji in the family way has finally reacted days after a son was delivered in Atlanta. Although Sholaye refused to marry Linda according to some unverified reports, he obviously excited to be a father and has only God to thank for the blessing of Jayce Jeremi.